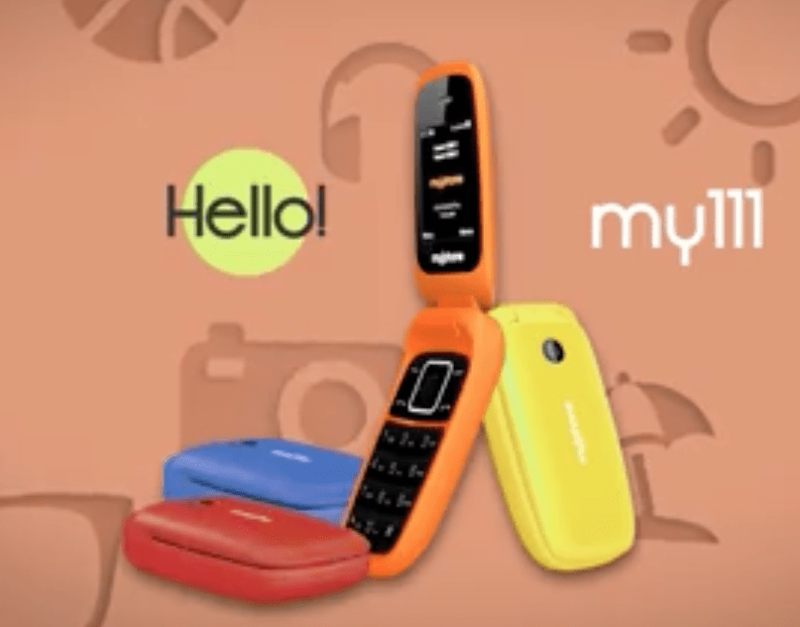 MyPhone is going for a very flip floppy throwback as they introduce their new my111 fliphone. From their little teaser of the device, we can assume that the my111 packs 6 colours, namely orange, yellow, red, blue, black and white. Getting closer to the my111, the device is pretty standard, with its microSD card slot up to 8GB and 1.77-inch TN display. Shooter-wise, theres not exactly anything special, with its VGA shooter, though to be honest, the my111 looks like a pretty decent call and text phone to have, since i, myself where a fan of flip phones. The MyPhone my111 is currently priced at Php 799 and can be purchased at any MyPhone store nationwide. What do you think of the my111? Hit us up on the comments section and share your thoughts.